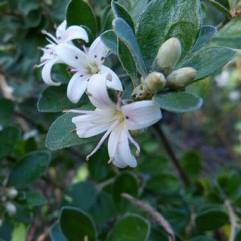 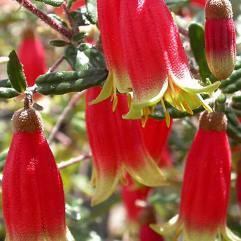 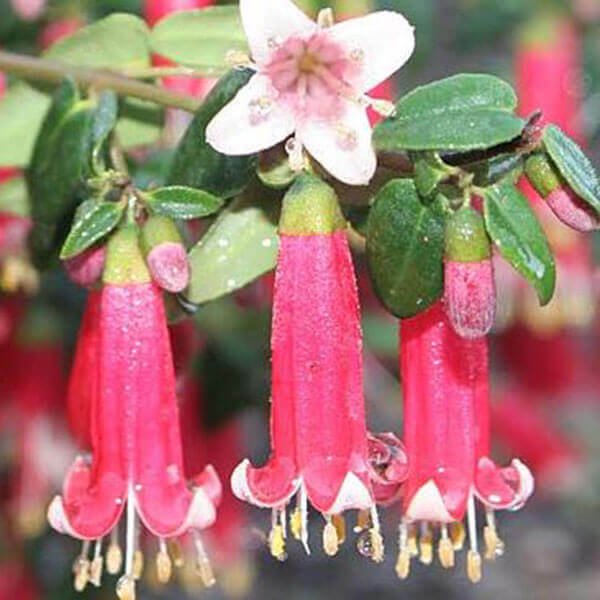 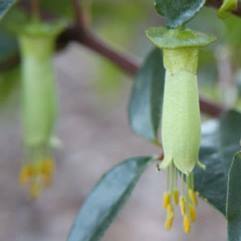 Correa is a genus of flowering plants in the family Rutaceae, with bell-shaped flowers, native mainly to eastern Australia. There are also hundreds of named cultivars, many of which have been registered with the Australian Cultivar Registration Authority (ACRA). 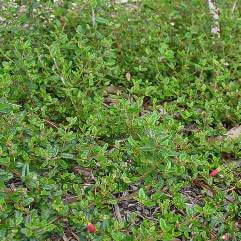 The genus Correa is named after the Portuguese botanist Jos&eacute; Correia da Serra (1750-1823).